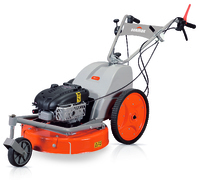 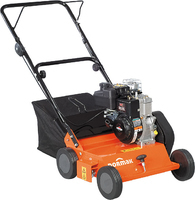 Founded in 2007, Dormak prides itself in supplying high quality and innovative garden machinery worldwide. 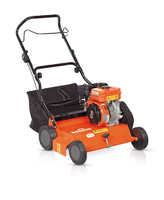 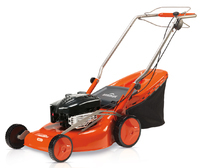 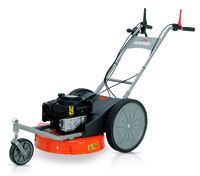 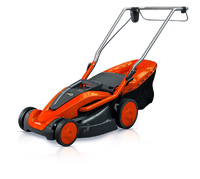 Their range includes garden scarifiers, shredders (electric and petrol) and log splitters which are built by a highly skilled and experienced workforce based in Portugal. 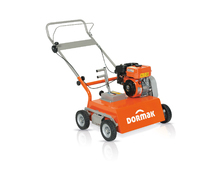 By listening and understanding their customers' needs and expectations, the Dormak team design and develop garden machinery which are technically advanced, robust and hardworking.